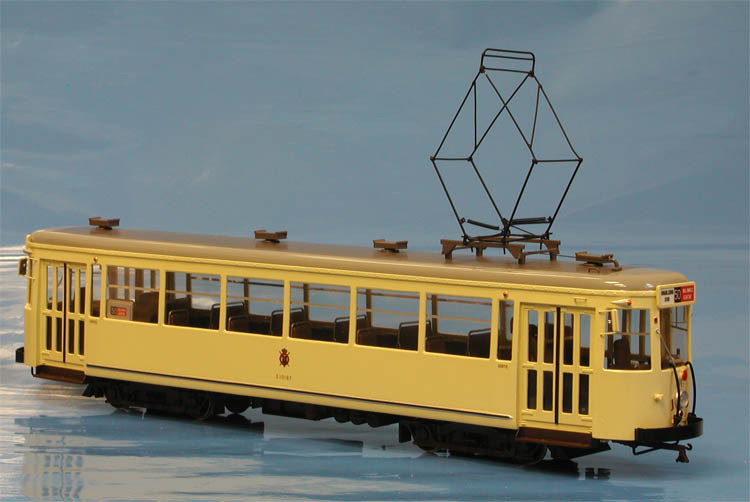 The SNCV's new Groupe de Brabant was formed in January 1954, unified former Brussels and Leuven routes. 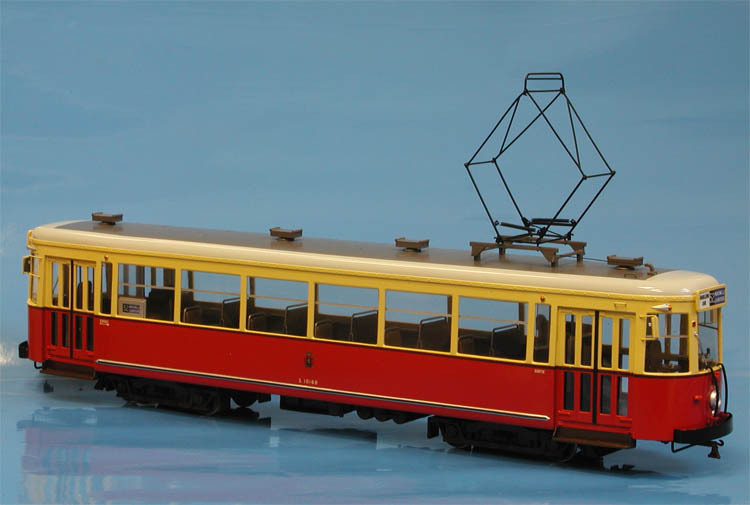 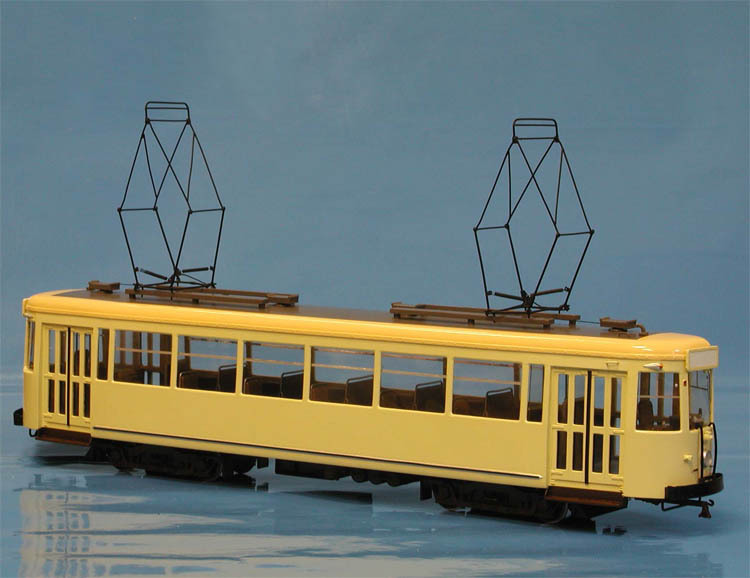 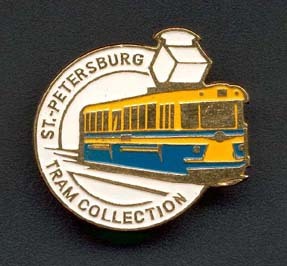 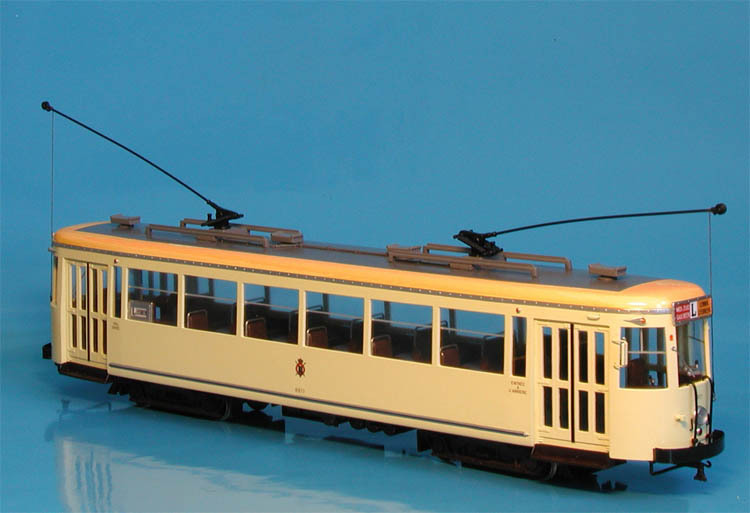 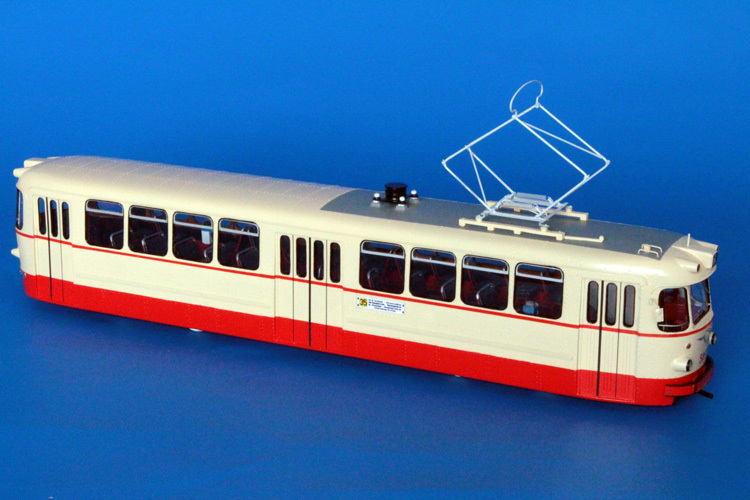 At this time, Leuven group already have two S-type cars; first S tram was delivered to Brussels in September 1955 (car 9671), at total 18 cars of regular S-type were built for Brussels and 8 for Leuven; they were equipped with trolley poles. 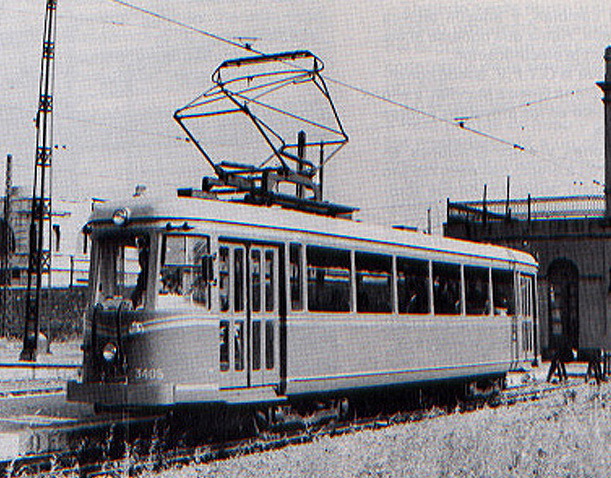 In 1957-58 fourteen special SE-type cars also went to Brussels area.